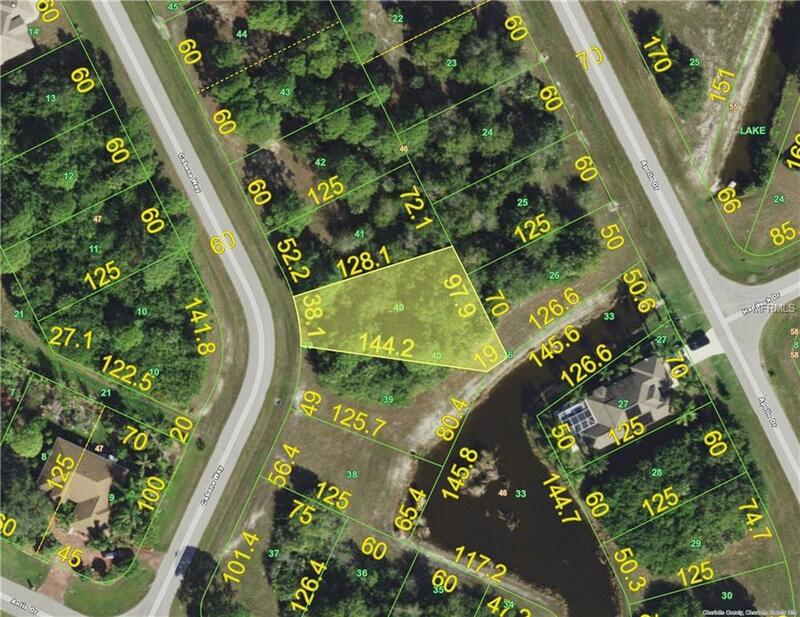 Great oversized homesite in popular Rotonda Lakes. This is a growing community with new homes being constructed. Convenient location to beaches, restaurants, golf, fishing and more.